Here is a quick reflection on the beautiful wedding of Michelle and Andrew. 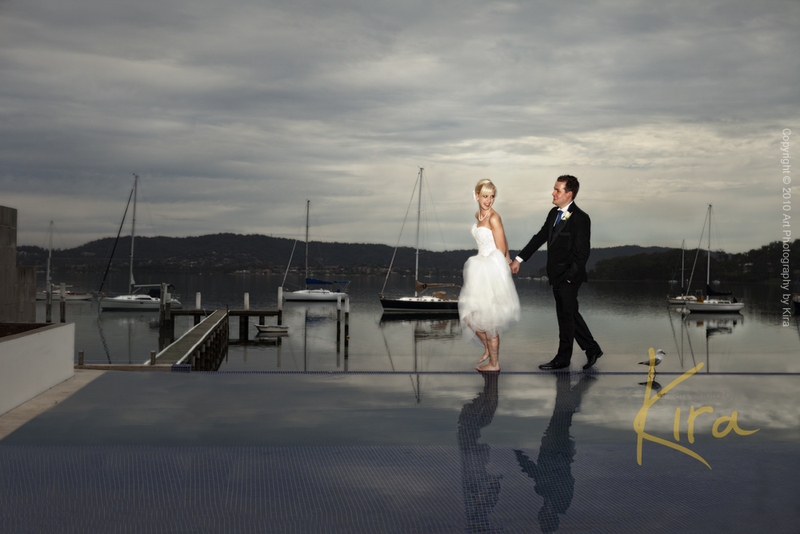 They were married on a gorgeous private property in the NSW Central Coast. I cant wait to finish working on their images so I can show you more of this wonderful day – but until then, enjoy this teaser – and if you would like to see more, check out some images from Michelle and Andrew’s pre wedding session.